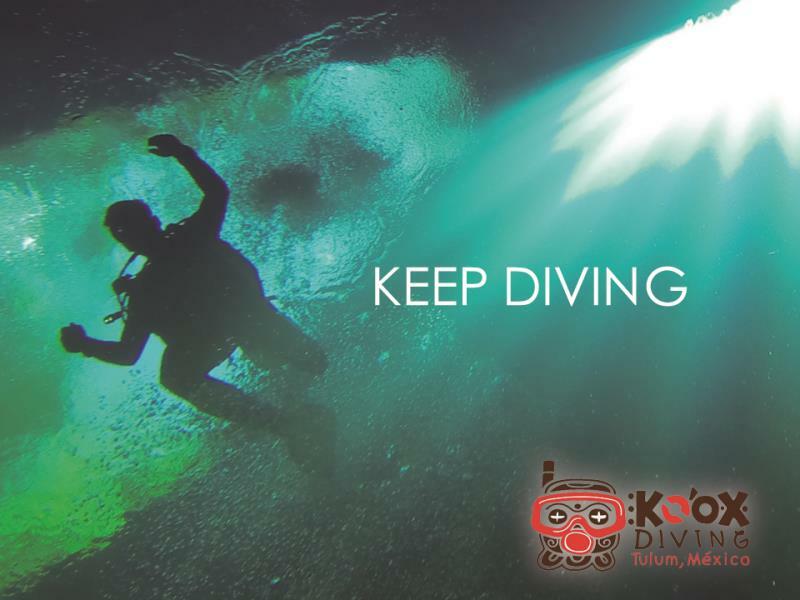 Ko’ox Diving, since 2008. 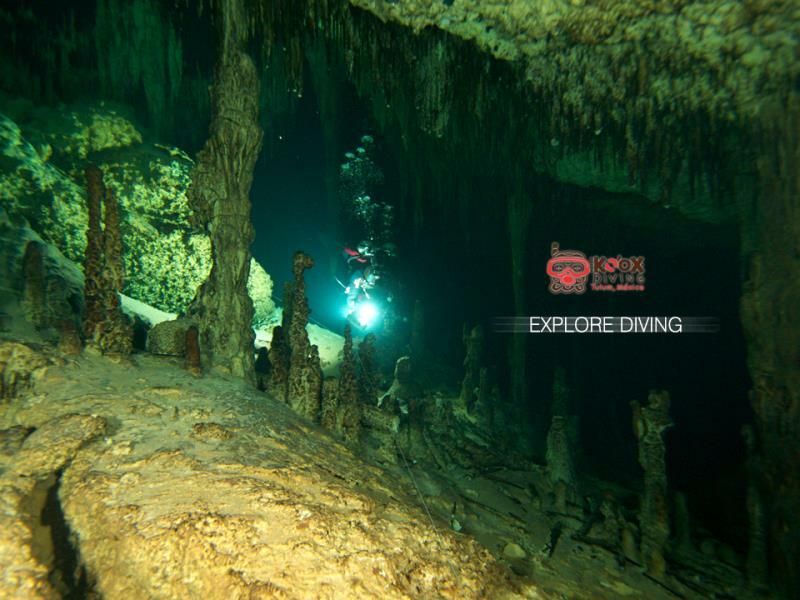 We been dedicated mainly to, Cenote and ocean diving - snorkeling. Our store is located in Tulum main avenue -Down town. 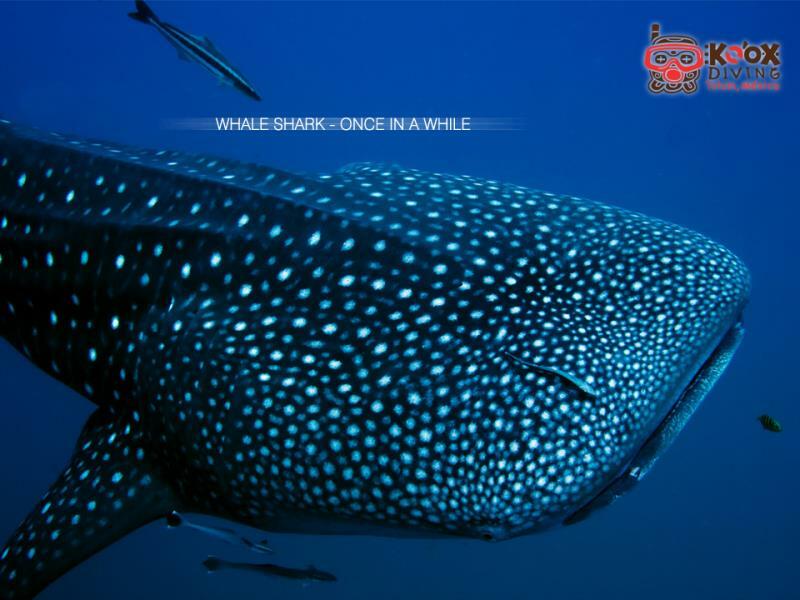 We are a team of professionals with +15 years of diving experience, specialized in teaching and underwater maneuvers associated with PADI, IANTD & NACD. 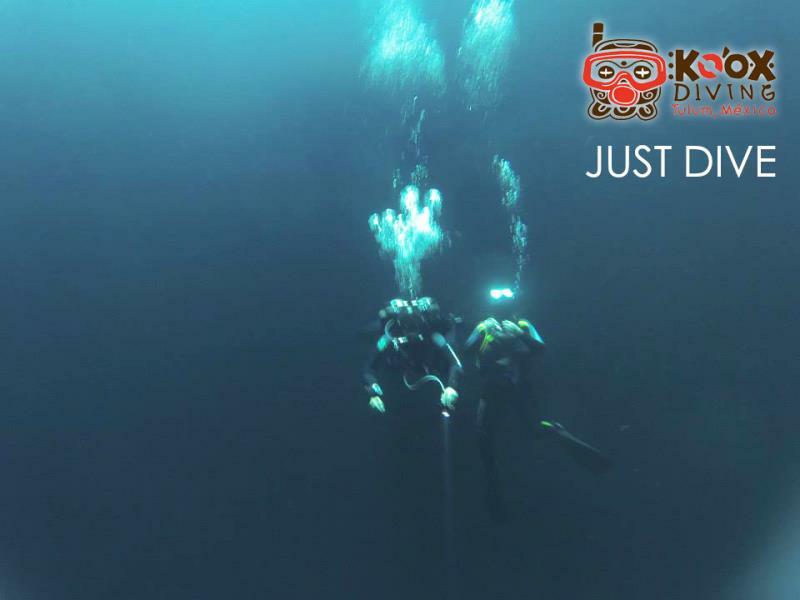 Ever dreamed about diving through tunnels of crystal clear waters, experiencing the unique beauty of the spectacular light effects? 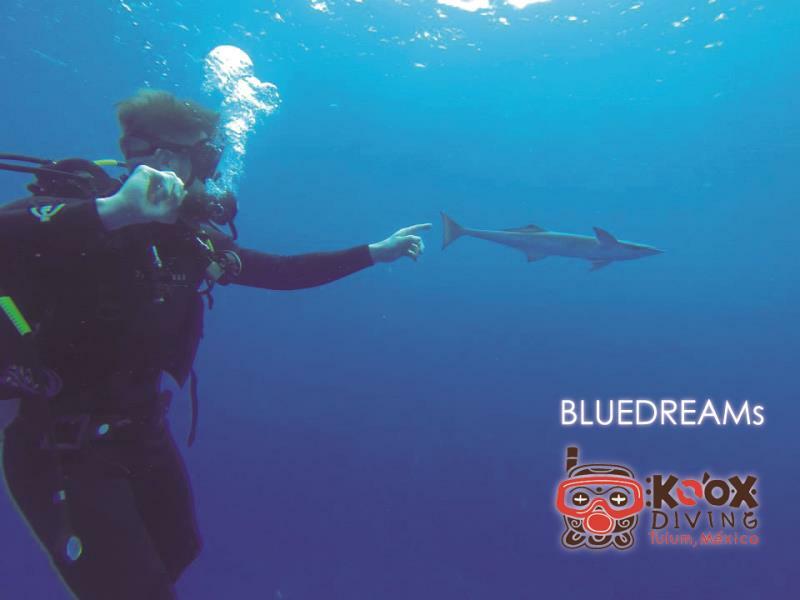 professional instructors at our dive shop will take you through this magic underwater world on an adventure that will remain with you..forever! The Mysticism, beauty and exuberance of these new wells hardly explored landscapes, will stay with you forever! 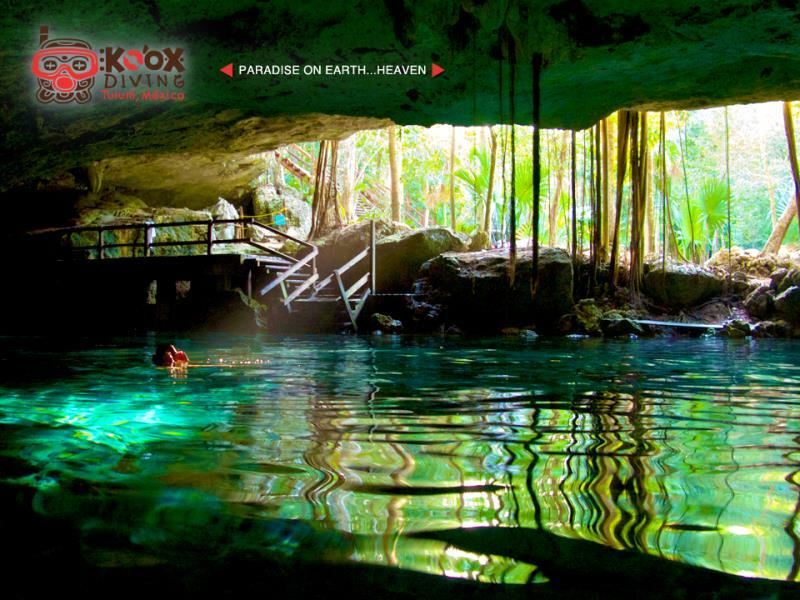 Caverns and caves with exquisite decorations, stalactites and stalagmites, underwater gardens taken as a fairy tale and mazes that take you to majestic domes. 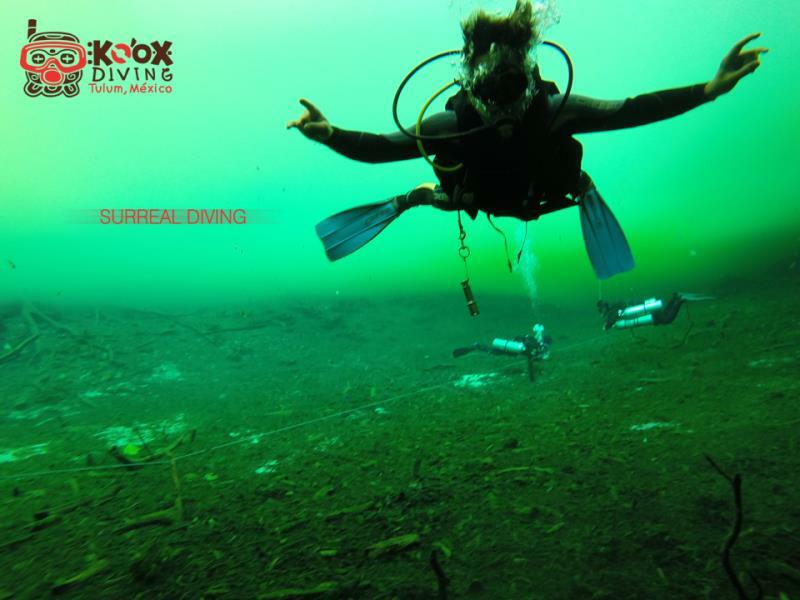 Koox Diving courses: introductory, preparatory, advanced and technical+ Courses can be in: English, Spanish, German and Italian. 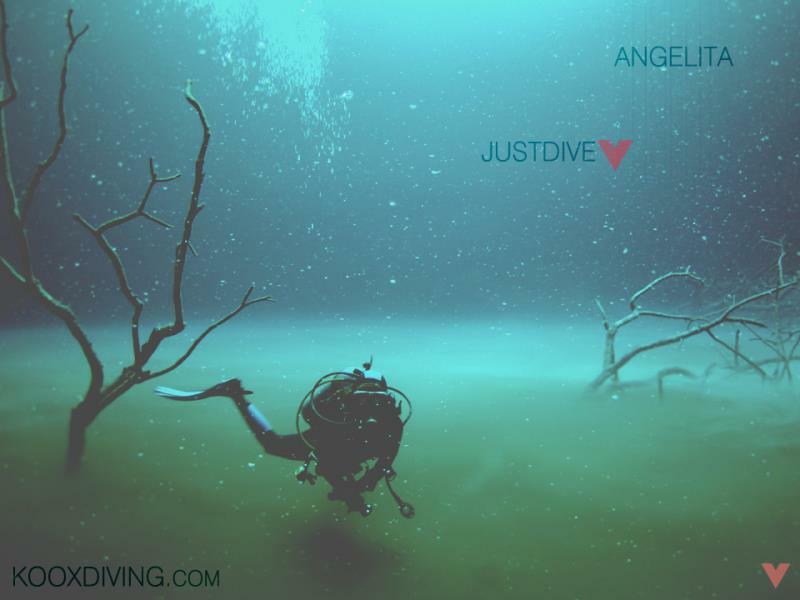 justdive! Saludos!